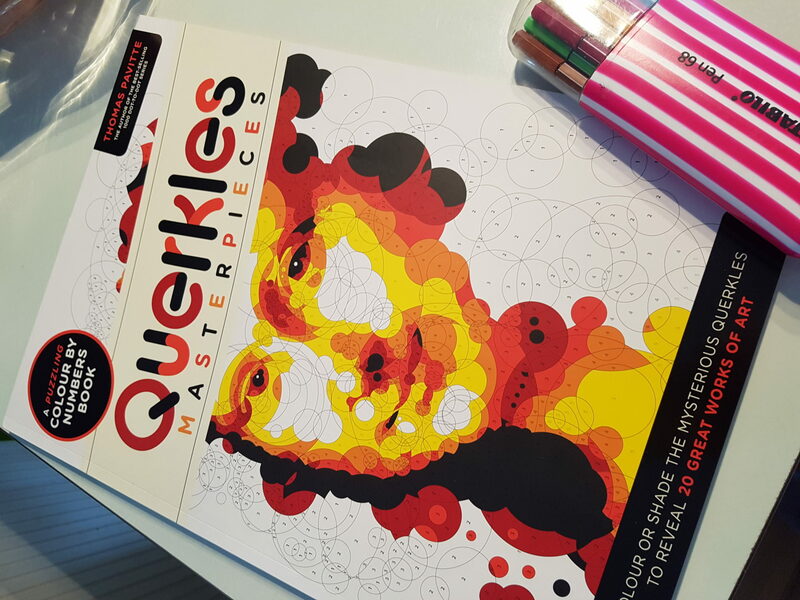 Never has there been a better day to bring out the Bic and pen a letter, let today be a non-email day, today is the day to scribe a personal update and send it to a surprised relative – but why today? 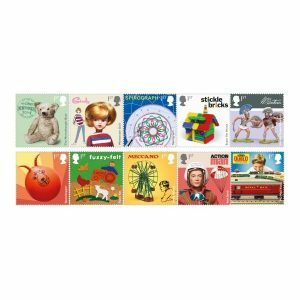 Well the Royal Mail have launched this most splendid set of stamps celebrating almost a century of British toy making with these ten stamps illustrating some of the nations favourites and giving us a nostalgic nudge. The line-up includes Sindy, Action Man, Meccano, Merrythought bear, Spirograph, Stickle Bricks, W Britain sparring figures, Space Hopper, Fuzzy-Felt; and the Hornby Dublo train set. Any notable by their absence in your opinion at all folks? We’re scratching our heads at the exclusion of Scalextric slot racing, Dinky die-cast cars and Top Trumps but we’ll be bagging ourselves the seven quid presentation pack HERE.